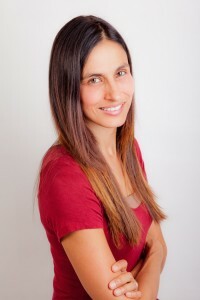 Raquel Romano is a software developer and advocate for members of underrepresented groups in math, science, and technology. She earned her BA from Harvard in mathematics, and her MS and PhD from MIT in computer science with a specialty in computer vision and machine learning. Throughout her career, she has made an ongoing commitment to finding opportunities to serve communities with needs not well-met by mainstream technology.